It’s not hard to see why a lot of couples choose to get engaged in Disneyland, it is known to be one of the happiest places on earth! For that partner who is still a child at heart and loves all things Disney, there is no better place to propose than in Disneyland. 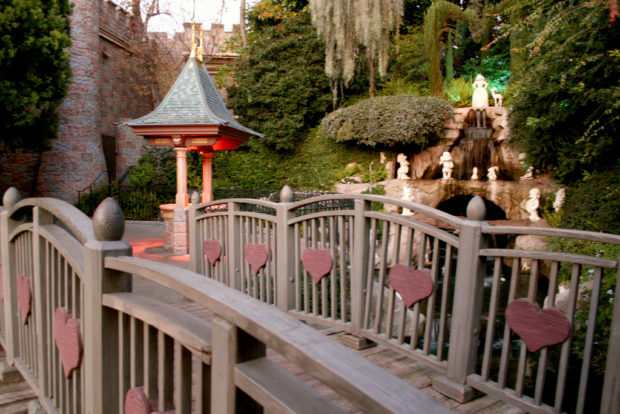 We’ve put together some proposal ideas to make those Disney dreams become fairy tale come true. This is one of the most iconic parts of the park and the perfect place to get down on one knee. The perfect engagement ring for this would be of course a princess-cut diamond engagement ring. This will be one of the first places you are likely going to visit on your trip, so it’s a good idea to pop the question on your first day and spend the rest of your time there celebrating your engagement. 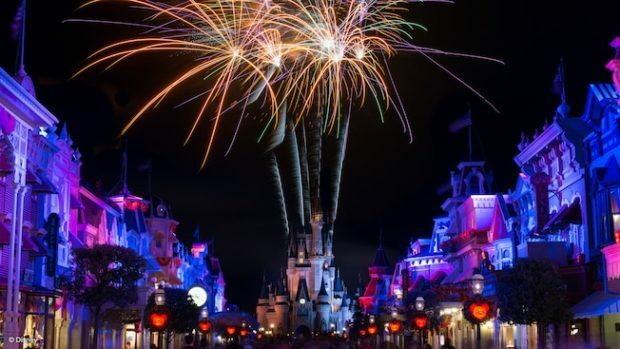 The Fantasia firework display is one of the most amazing parts about Disneyland and you will have a night you will remember for more reasons than one if you decide to propose here. If your other half is a lover of all things bright and sparkly, then present them with a one of a kind ring during the display and watch their face light up during the fireworks. This is a secluded area on the right hand side of the Sleeping Beauty Castle. Because of its location, it is hidden away from big crowds of people and so offers you both some privacy whilst you listen to the fountains play some magical harp music and look out at the view of the castle and hearts bridge. 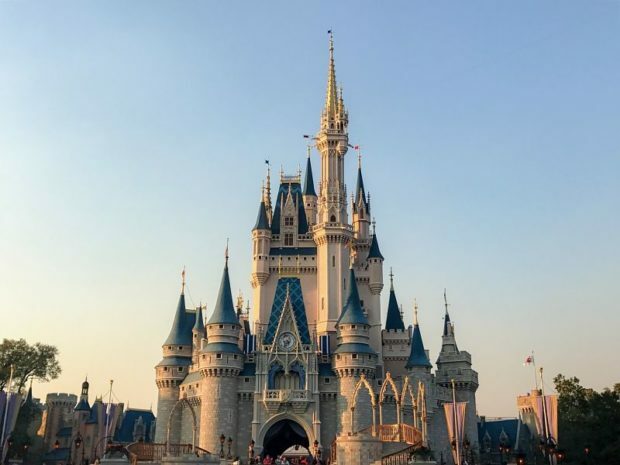 If you are looking for the perfect engagement ring for your Disney themed proposal then take at look at heart shaped rings that are cut into the symbolic shape of love. If Pirates of the Caribbean is your partner’s favourite Disney film, then this is the perfect place for a proposal. 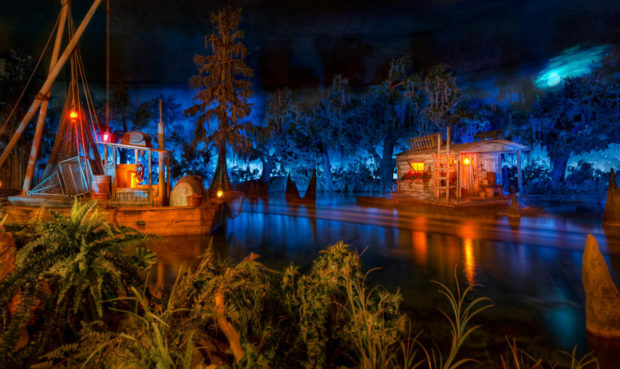 It is the restaurant inside the Pirates of the Caribbean ride, it has a dark and romantic ambiance about it, even during the daytime. Be sure to make a reservation here though, as it gets booked up. 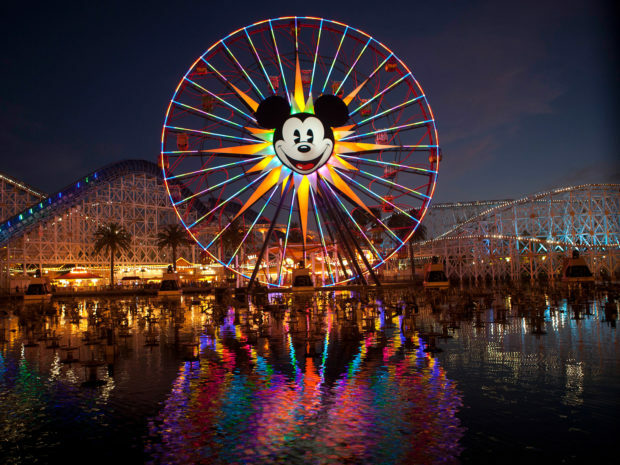 For you adventurous couples, the top of Mickey’s Fun Wheel is the spot for you and provides beautiful views of the park especially during the sunset. Be careful when doing this though because if you chose to do this on a sliding gondola you might end up dropping the ring due to sudden movement. When Disneyland is in full Christmas mode there is nothing better in the world and the park becomes even more magical than already is. So get yourself down to the Sleeping Beauty Castle in December during the evening where it is peaceful and you’ll give some privacy to get down on one knee. 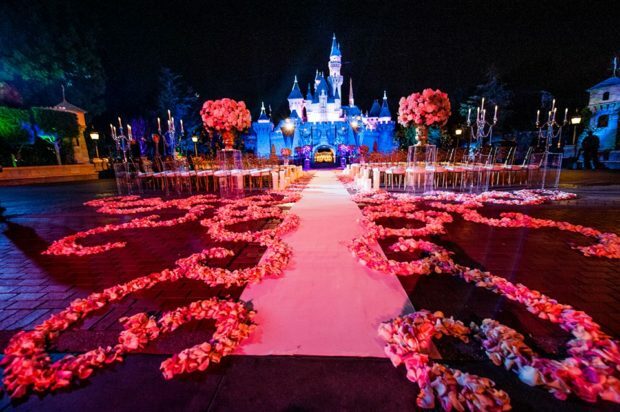 From flash mobs to enchanted forest proposals, there are so many different proposal ideas for Disneyland that will make the proposal one that could stand out in history. If your partner has as a favourite Disney character or film, consider how you could bring those themes into your proposal to make that moment even more special.